Radika s baptem. 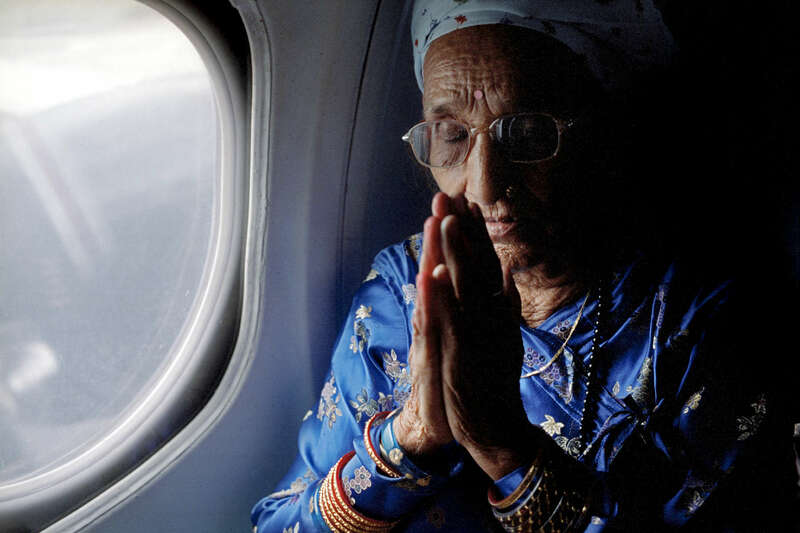 Radika mainali, in a plane for the first time in her life, praying before they take off. August 2009.